There are only two steps to get in shape: 1) lose weight 2) exercise. Of course, those can be big steps. You need help to take both. These 15 links can provide you with some of the help you need. 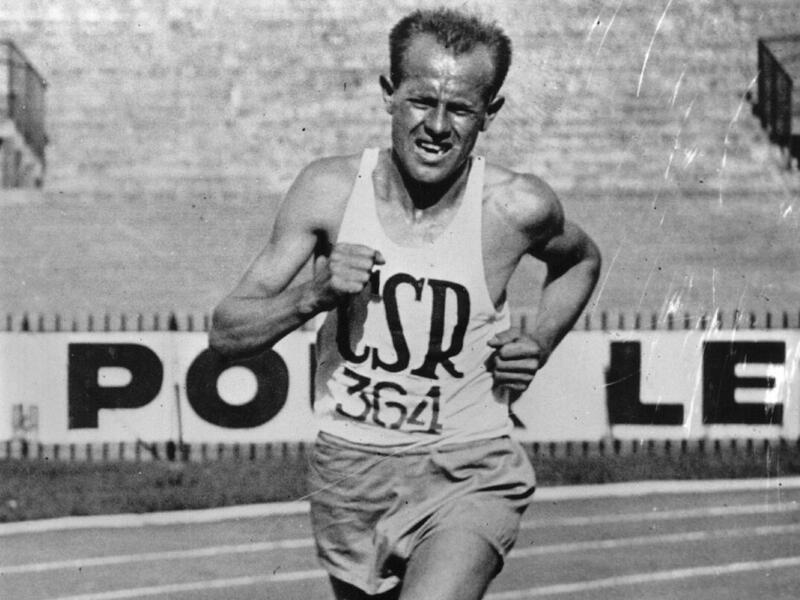 Highly recommended: Emil Zátopek: The greatest Olympian vanished from public life after he defied Russian tanks in 1968 | The Independent. As a kid I saw a documentary on Zatopek and was in awe of how dominant a runner he was. Anyone looking for inspiration in athletics can find that in many places: I found mine watching Zatopek and Abibi Bikila (running barefoot in Rome) excel at the Olympics. The legendary Canadian runner Ed Whitlock has died. (Source: Masters Marathon Legend Ed Whitlock Dies at 86 | Runner’s World). There are so many things to say about Ed, but the article in Runner’s World gives you a sense of just how amazing he was. From his simple running routine to the records he broke, he was a great and unique individual. R.I.P., Ed. The marathon is great race, and if you are aiming to run your first in the new year, it is a great thing to accomplish. As for me, I am a fan of the half-marathon. The only thing I don’t like about it is the name: it implies you haven’t done something great, when you have. Perhaps it needs to get rebranded as a 20K: not half a marathon, but twice a 10K! Regardless of the distance you run, and how often you run it, enjoy your athleticism and take pride in it.